2929 Canton Chase Drive , Marietta, GA 30062-2676. Arrangements are being handled by Roswell Funeral Home. 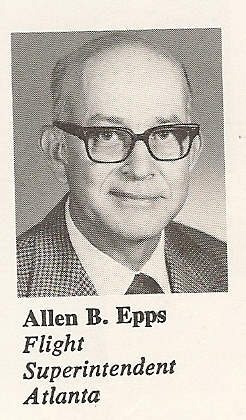 Hank Wilmont has called to let us know that retired dispatcher Allen Epps died on March 9. 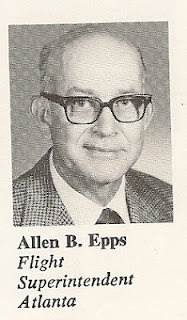 Allen Epps, 91, of Marietta, passed away March 9, 2012. Arrangements by Roswell Funeral Home.